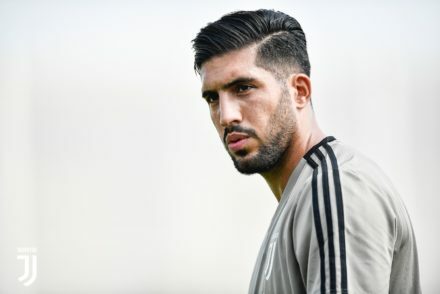 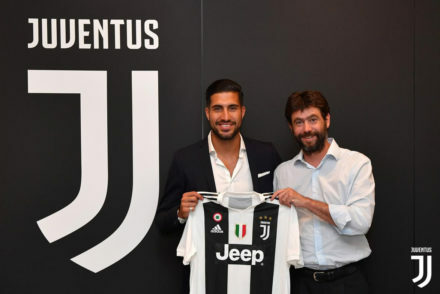 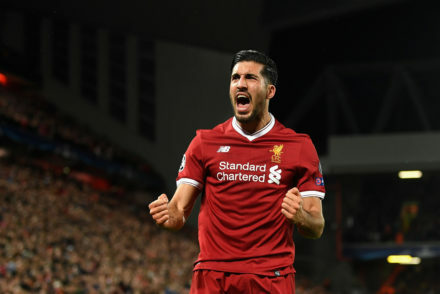 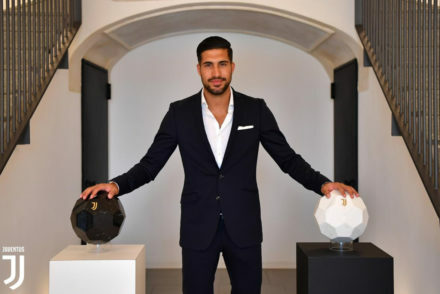 Emre Can believes Juventus are a big club and reveals contacts been the Bianconeri and his agent had been going for many years. 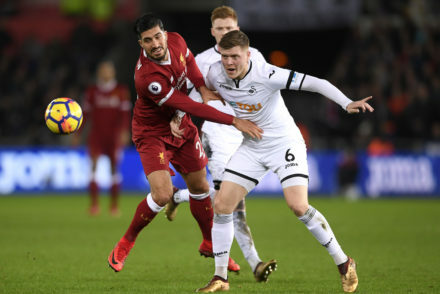 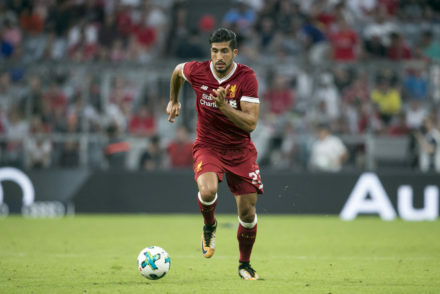 Emre Can’s former youth coach Antonio Magliariri has revealed why he believes the young midfielder chose to join Juventus. 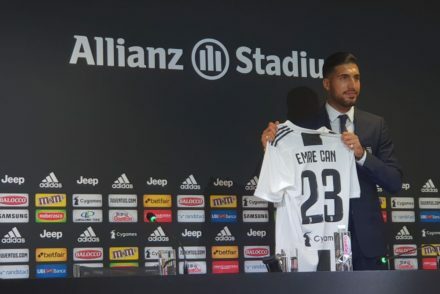 Juventus have officially announced the signing of German midfielder Emre Can on a free transfer from Liverpool. 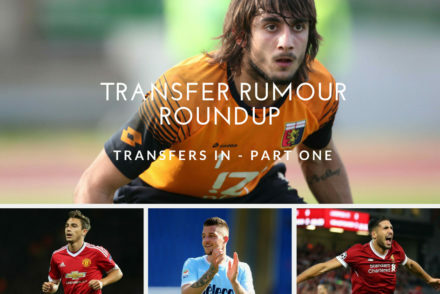 With the transfer window almost upon us, we round up the big rumours so far this summer and rate the likelihood of certain deals taking place. 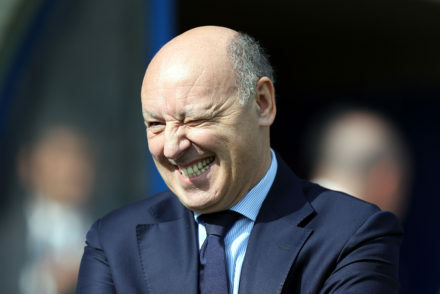 Mercato mutterings…and finally the B teams. 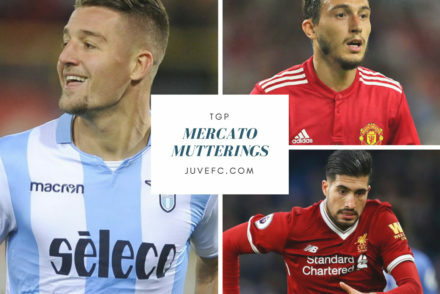 With the action moved decisively from the field to the transfer market and a hint that the club might well be learning from recent bothers and aiming to get business finalised early doors, it seems the Right time to peek at the current crop of rumoured deals which refuse to die on the vine. 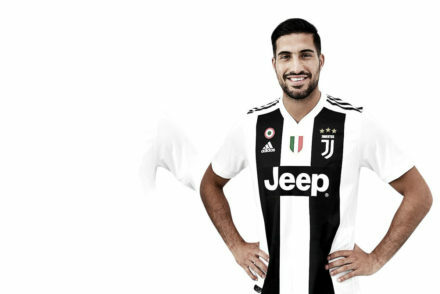 Beppe Marotta has all but confirmed the arrival of Emre Can to Juventus while declaring the club will continue with Max Allegri in charge.